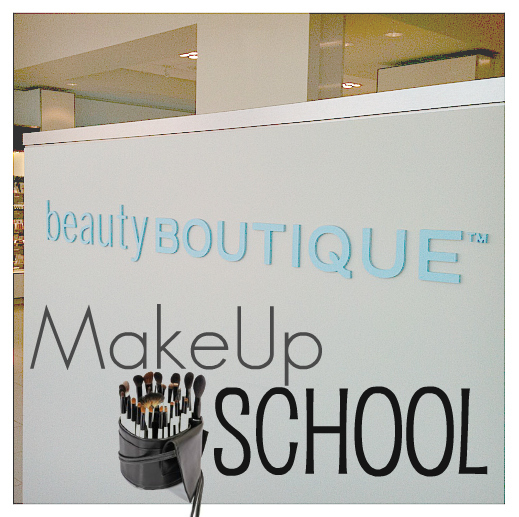 Join me at Our Makeup School at Shoppers Drug Mart Beauty Boutique in Brampton, registration is free! Check out our course outline below. Basic overview of makeup tools, primers, correctors, concealers, foundations, contour, hightlight, blush, bronzer and lips. Beauty basics from what tools you need to how to choose the right shade of foundation.